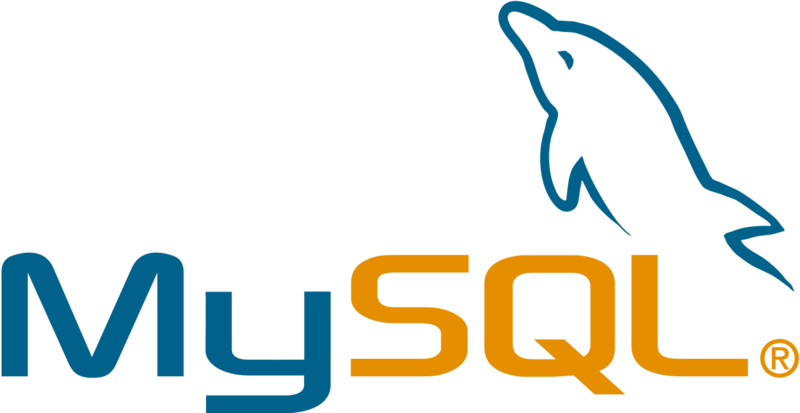 The updated Management packs for OSS MySQL and Apache can be found here. The Management Packs for Open Source Software enable discovering, monitoring, and managing MySQL Server and Apache HTTP Server. 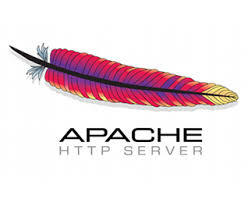 They provide reactive and proactive monitoring of MySQL Server and Apache HTTP Server running on Linux operating systems. The monitoring provided by the Open Source Software management packs includes availability and configuration monitoring, performance data collection, and default thresholds. In addition to health monitoring capabilities, the Open Source Software management packs include reports, diagnostics, tasks, and views that enable near real-time diagnosis and resolution of detected issues. This entry was posted in Management Pack, SCOM 1801, SCOM 2016, Unix / Linux and tagged #1801, #2016, #Management Pack, #SCOM, #Unix/Linux on July 16, 2018 by Warren Kahn. SCOMing soon to a System Center near you! The features that have me the most excited are the updated HTML 5 dashboards (so long silverlight!) and the enhanced management pack recommendations which will include MPs from 3rd parties. Which features are you excited about? Do you have an idea for a feature that’s not included yet? Let the product team know through UserVoice! Wild card characters in log file name and path. New match patterns for customizable log search like simple match, exclusive match, correlated match, repeated correlation, and exclusive correlation. Support for generic Fluentd plugins published by the fluentd community. The Web console has been redesigned and is now a fully HTML-based console and no longer has a dependency on Silverlight. The monitoring tree and dashboards support the HTLM5 markup language. We have introduced performance improvements in the Operations console that typically prevent the console from responding while a new management pack is being imported or deleted, or a configuration change to an MP is saved. 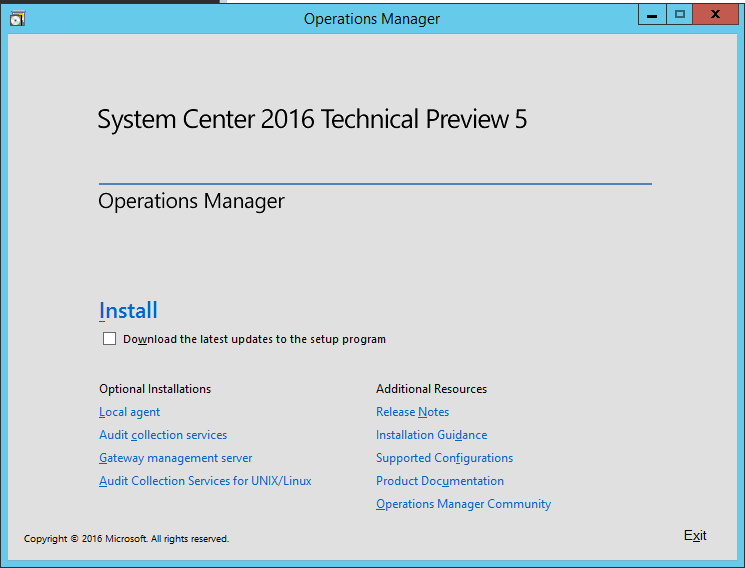 In System Center 2016 we released the MP Updates and Recommendations feature which has been expanded now to include discovery and downloads of third-party management pack updates, based on feedback from customers. Operations Manager can now support Kerberos authentication wherever the WS-Management protocol is used by the management server to communicate with UNIX and Linux computers, providing greater security by no longer needing to enable basic authentication for Windows Remote Management (WinRM). Service Map automatically discovers application components on Windows and Linux systems and maps the communication between services. It automatically builds a common reference map of dependencies across your servers, processes, and third-party services. Integration between Service Map and System Center Operations Manager allows you to automatically create distributed application diagrams in Operations Manager that are based on the dynamic dependency maps in Service Map. For further information on planning and configuring integration, see Service Map integration with System Center Operations Manager. This entry was posted in SCOM 1801, Technical Preview, Unix / Linux and tagged #1801, #SCOM, #Unix/Linux on February 6, 2018 by Warren Kahn. A new version of the management packs for Unix and Linux have been released you can get them here. As of this posting the guides have not yet been updated, I will update accordingly once they are available. This entry was posted in Management Pack, SCOM 2012 R2, SCOM 2016, Unix / Linux and tagged #2016, #Management Pack, #SCOM, #Unix/Linux on September 29, 2017 by Warren Kahn. SCOM and Deprecating SHA1 Certificates what you need to know! With the recent deprivation of SHA1 certificates in favour of the more secure SHA2 it’s important to know that SCOM uses SHA1 to manage workloads for cross platform monitoring (Unix / Linux). Have no fear the MS SCOM team have released an article on how to replace your existsing SHA-1 certificates with the newer SHA256 certificates. It is important to note that you will need to update your 2012 R2 environments to UR 12 and your 2016 environments to UR2 respectivly in order to use the new SHA256 certificates by default. This entry was posted in SCOM 2012 R2, SCOM 2016, Troubleshooting, Unix / Linux, Update Rollup and tagged #2012 R2, #2016, #SCOM, #Troubleshooting, #Unix/Linux on March 7, 2017 by Warren Kahn. Kevin Holman has a nice step-by-step guide here on how to do it and notes that these MPs are for SCOM 2016 only, do not try and import them into a SCOM 2012 environment. This entry was posted in Management Pack, SCOM 2016, Unix / Linux and tagged #2016, #Management Pack, #SCOM, #Unix/Linux on January 10, 2017 by Warren Kahn. An update has been released for the UNIX and Linux MPs they are available for download here. The documentation does not contain much detail it only states that version 7.5.1060.0 has been released at this time. This entry was posted in Management Pack, SCOM 2012 R2, Unix / Linux and tagged #2012 R2, #Management Pack, #SCOM, #Unix/Linux on August 31, 2016 by Warren Kahn. This feature will show which management packs are generating the most noise. Clicking the Tune Alerts task will display a list of the alerts from that management pack with count, location, type and name. You can access the rule / monitor settings directly from this location to make it easy to reduce noise. This feature is actually from one of the later 2012 UR’s but I’ll keep it here due to it being relatively unnoticed. 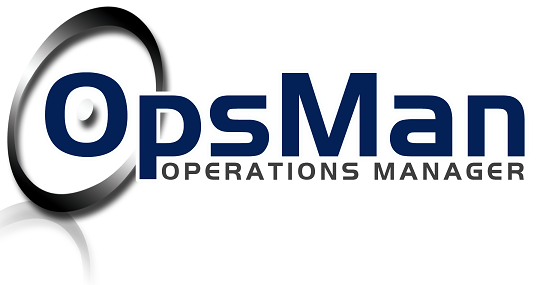 Partner solutions gives a nice view into the 3rd party management packs that are available, it’s easier to than the marketplace and less hassle then trawling through search engines. I’d like to see more from this feature. Some improvements have been made to the console this should be especially noticeable in environments with heavy load on the databases. Hopefully this mean less “busy” in the bottom left corner. A nice addition for those with large *nix environments is that the supported amount of cross platform agents per management server has been effectively doubled. This has been achieved by using the new Async Windows Management Infrastructure (MI) APIs instead of WSMAN Sync APIs. By default, Operations Manager would use the sync APIs. To switch to the new method you need to create a new Registry key “UseMIAPI” to enable Operations Manager to use the new Async MI APIs. This entry was posted in SCOM 2016, Technical Preview, Unix / Linux and tagged #2016, #SCOM, #Technical Preview, #Unix/Linux on April 26, 2016 by Warren Kahn. A new version of the xplat management packs have been released this seems to be the agent update that was not shipped with UR9. It is available for download here. This entry was posted in Management Pack, SCOM 2012 R2, Unix / Linux and tagged #2012 R2, #Management Pack, #SCOM, #Unix/Linux on February 19, 2016 by Warren Kahn. 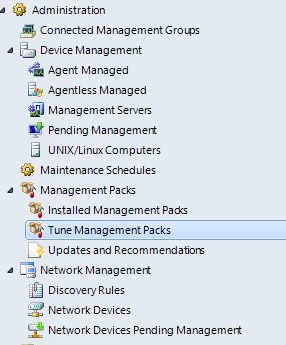 A new version of the cross platform management pack has been released version 7.5.1042.0 is available for download here. This entry was posted in Management Pack, Unix / Linux and tagged #Management Pack, #Unix/Linux on February 11, 2015 by Warren Kahn. Microsoft has just released a Guided Walkthrough for troubleshooting UNIX and Linux agent discovery issues in System Center 2012 Operations Manager. It’s nice to see this type of guide being released, cross-platform monitoring with SCOM is still not very common and it can be tricky to get right. This entry was posted in SCOM 2012 R2, Troubleshooting, Unix / Linux and tagged #2012, #2012 R2, #SCOM, #Troubleshooting, #Unix/Linux on September 16, 2014 by Warren Kahn.